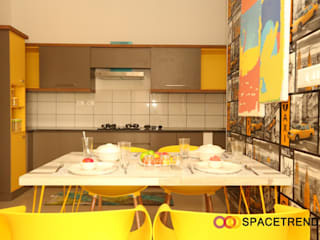 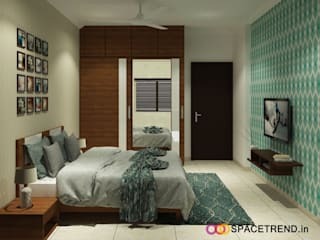 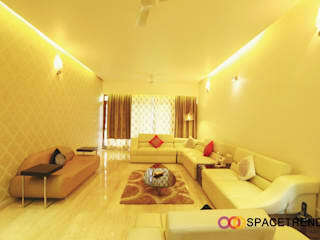 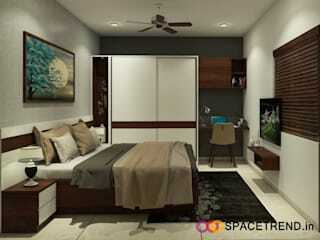 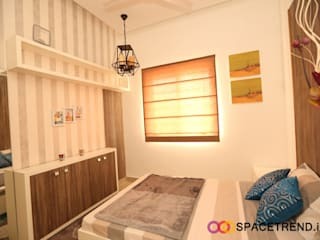 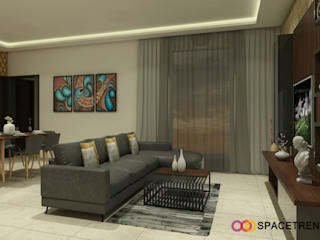 Space Trend is a joint venture between Vernekar Associates and Nishant Group. 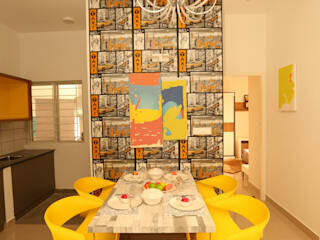 We have over 3 decades of rich experience in architecture, interior designing and execution. 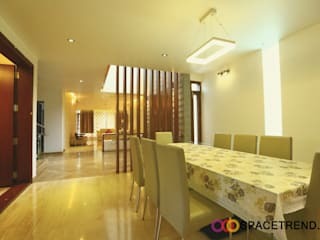 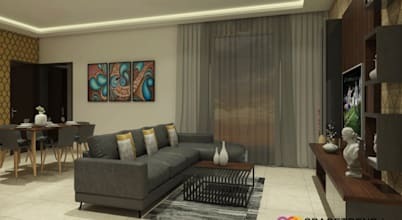 We have completed numerous interior projects in Bangalore. 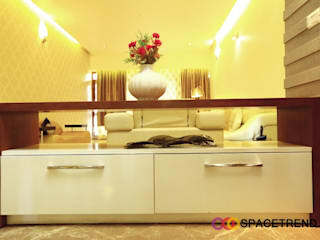 We have used our past experience and knowledge to build a process that works and benefits our customer. 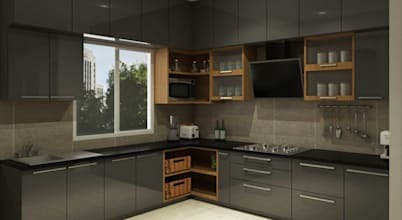 How to design and build a kitchen?